Yachtmaster Mallorca - RYA courses and training in Palma de Mallorca leading to the Yachtmaster qualification. WITH HALF PRICE RYA VHF COURSE! 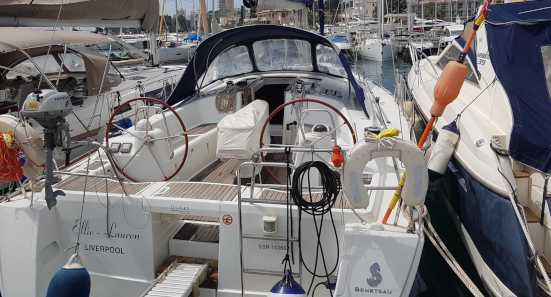 You'll find a full range of RYA courses leading to the Yachtmaster qualification, with fun, friendly and highly experienced instructors, great boats, excellent equipment, and UK prices right here in Palma, Mallorca. 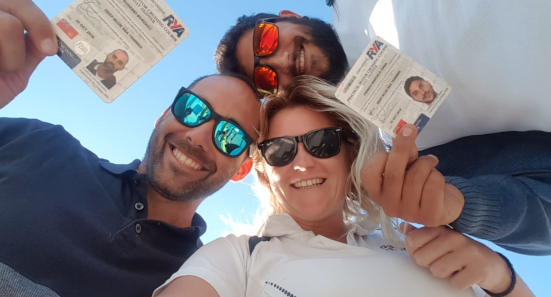 Check out our range of RYA courses, see when they're happening, book a place, learn about us, ask us a question, hear our news, and get in touch...all right here at Deep Blue Sea Training, Majorca's number 1 sea school. Achieve your goals, follow your dreams. 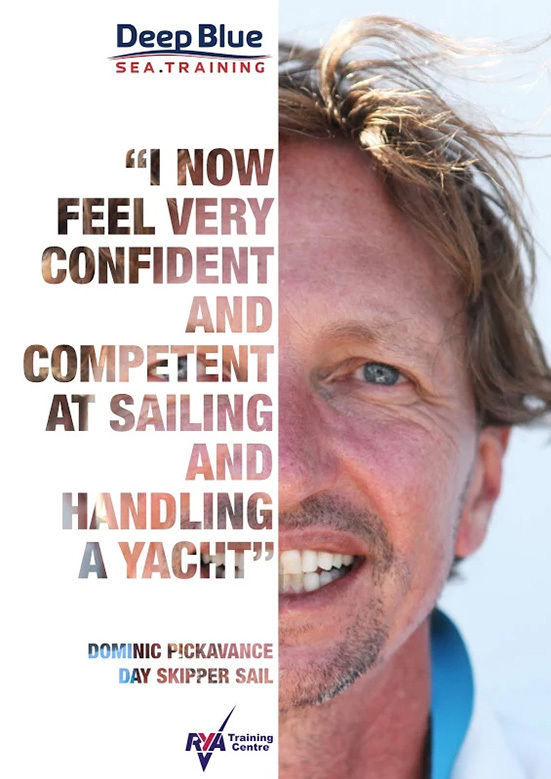 With our proven training methods and a total commitment to our students, we help you achieve RYA qualifications and progress your yachting career as far as your ambition will take you. Call or pop in for a chat with Tony or the team any time. 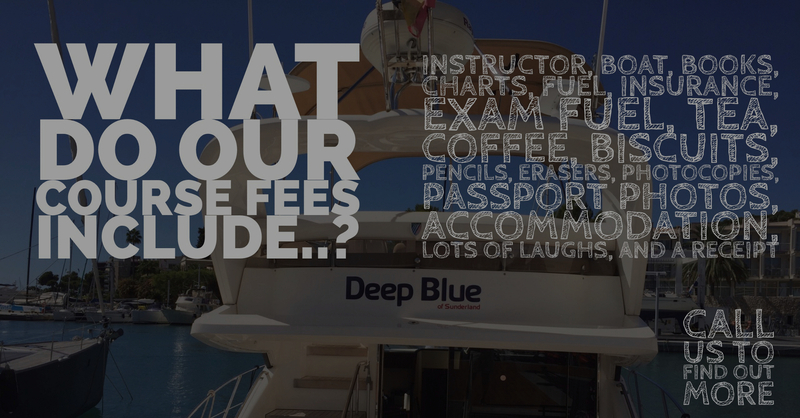 Our advice is free and our belief is simple - Deep Blue Sea Training is here to help you. 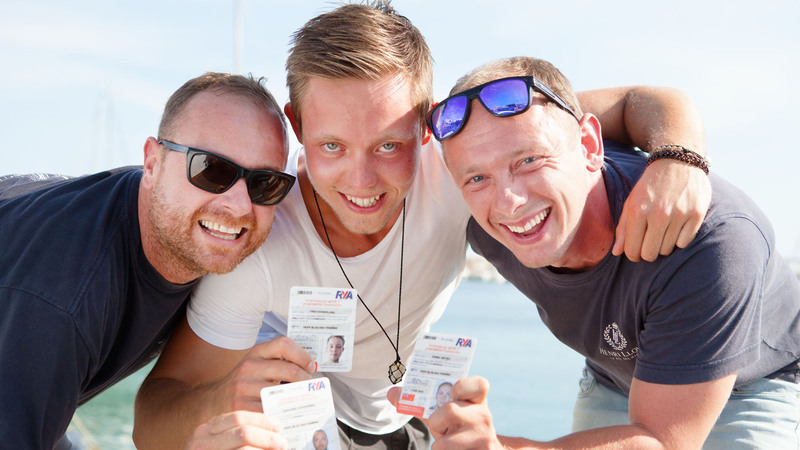 With excellence as standard on our wide range of RYA courses including Yachtmaster, Powerboat training, sailing courses and Jet Ski training from absolute beginner standard to Professional Ocean Master and Instructor certificates. Video: Deep Blue Sea Training, Palma, Mallorca. 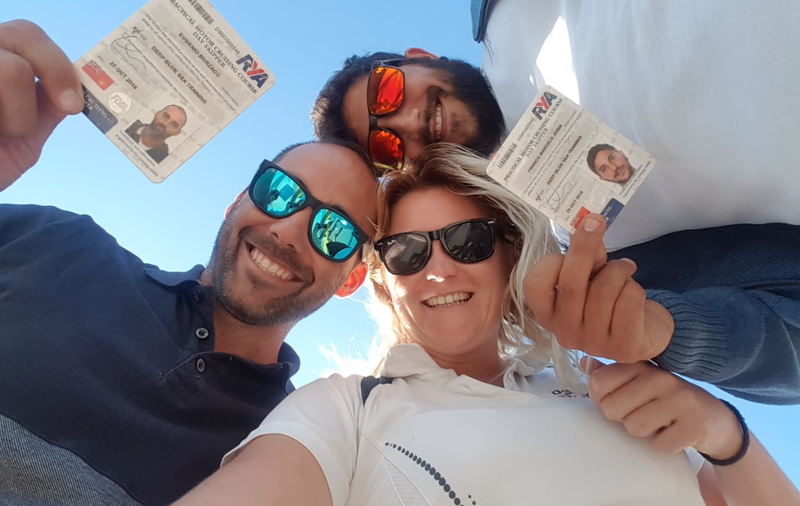 At our Sea School in Palma de Mallorca, we run the full scope of RYA courses including the Yachtmaster Theory Workshop, the Yachtmaster / Coastal Skipper Course and the RYA Yachtmaster™ Offshore Certificate of Competence courses. 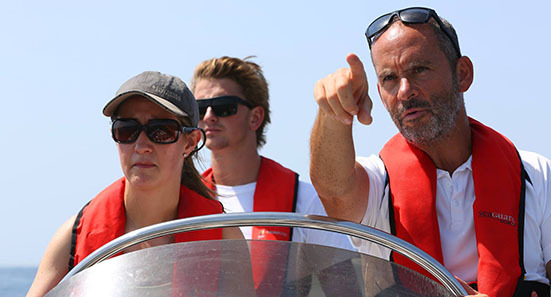 We have an outstanding reputation as being one of the leading RYA Training Centres in the Balearics. 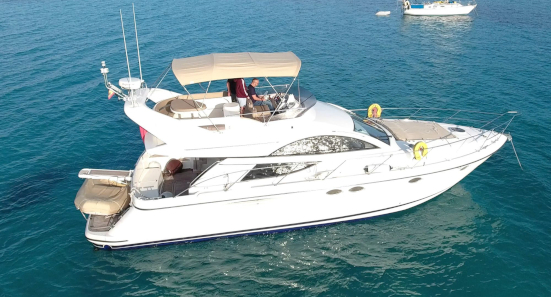 This has been built on recommendation and our very high success rate particularly on Yachtmaster courses. 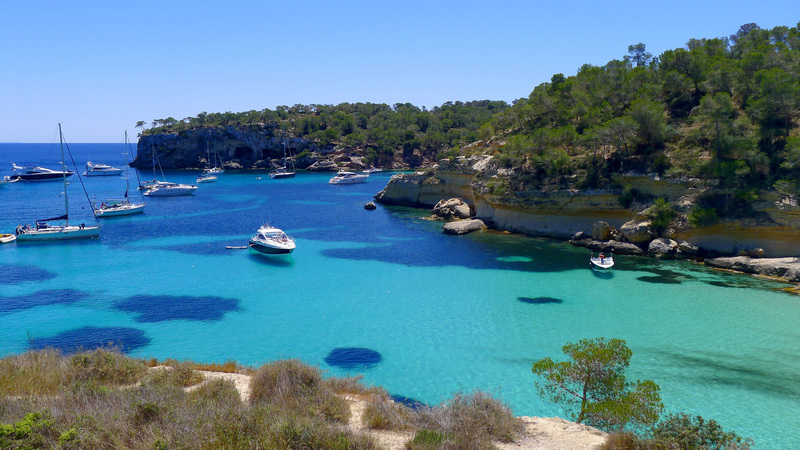 Deep Blue Sea Training is located in the heart of the Mallorca yachting industry in Santa Catalina, Palma. Choosing whom to train with is about the people, the price and the chemistry. That’s why we've pulled together an excellent team with enough experience to teach you and enough spirit to make it fun and rewarding. We have our own boats, so we can deliver quality every time at a price most can afford. After all it's not just about the ticket, it's also about the experience you have while achieving it. 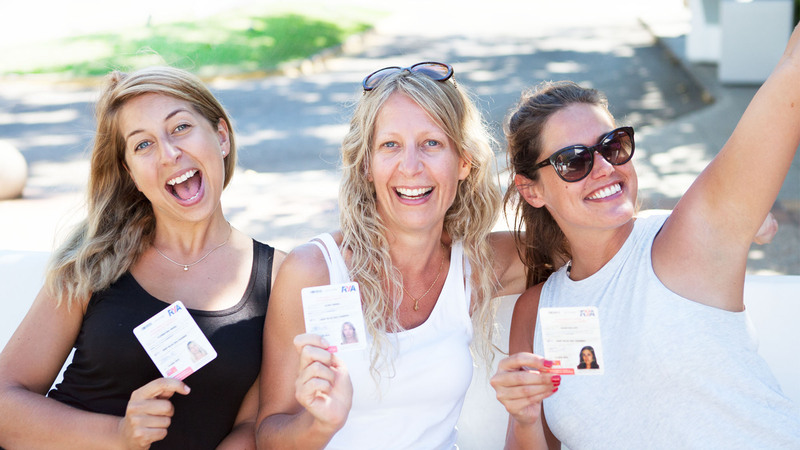 The team at Deep Blue Sea Training Sea School in Mallorca has years of experience and are held in the highest regard by our large and growing base of very happy students. 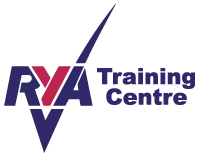 Our feedback is exceptional, and is a result of our drive and commitment to deliver the very best RYA training using the latest equipment, methods and approaches. We believe in fun, relaxed, safe and challenging learning for all students, regardless of experience or ability. Listen to what our customers say about Deep Blue Sea Training. Deep Blue Sea Training is the fastest growing RYA Training Centre and Sea School in the Mediterranean. 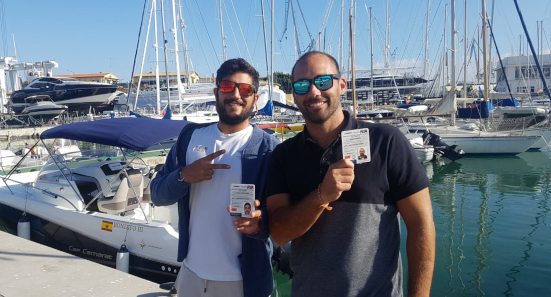 Based in Palma, we are fully accredited to train from beginner to RYA Yachtmaster Ocean for sail, motor yachts, and on powerboats and personal watercraft. We also have radar simulators and a suite of the latest VHF training radios from ICOM and Standard Horizon that we use for realistic and effective training. From VHF courses to Day Skipper training to own boat training, we are here to help! 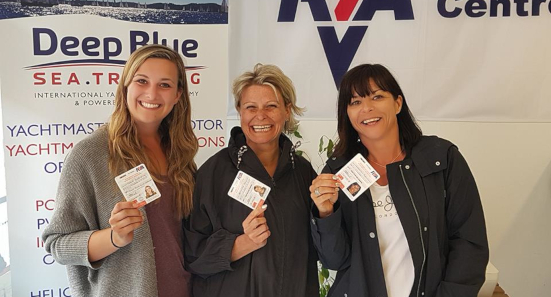 Deep Blue Sea Training is a team of exceptionally qualified, fun and friendly Yachtmaster instructors with many years of experience and over 1000 students taught or examined with an exceptional pass rate. 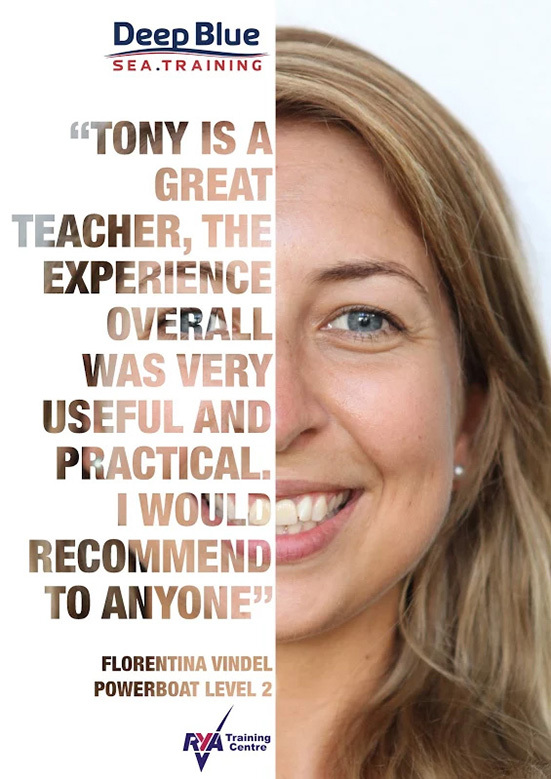 Check out what our students say about us on our audio testimonials. Our mission at Deep Blue Sea Training is to train you to be the best that you can possibly be. We have a reputation as being one of the leading RYA Training Centres on the Med. a reputation built on recommendation and success. Welcome to the Deep Blue Sea Training Latest News section. 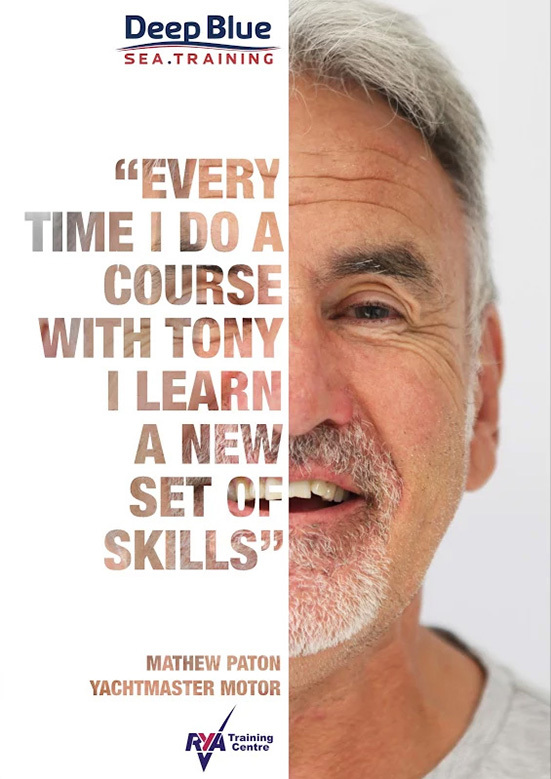 Here you will find our latest updates including success stories, new course information, testimonials from happy students, special offers and much more. This section is updated on a regular basis so please come back often to see what's happening at Deep Blue Sea Training.